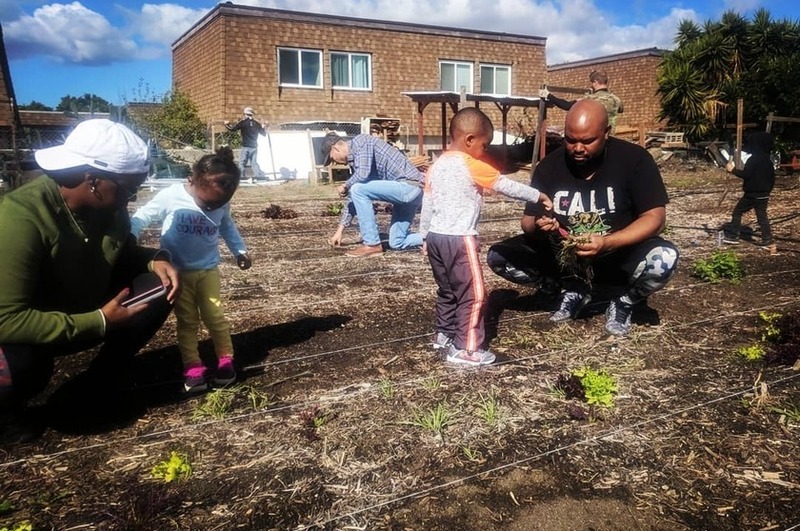 We grow food with community, for community. Sustainably- and ethically-grown produce and flowers from your neighborhood farm in Oceanside. Operated by Botanical Community Development Initiatives which seeks to improve lives by connecting plants, people, and community. Your purchases directly support our programs for local state-funded preschools, youth, and families. Products Overview: A variety of fruits, vegetables and flowers (edible and cut flowers).